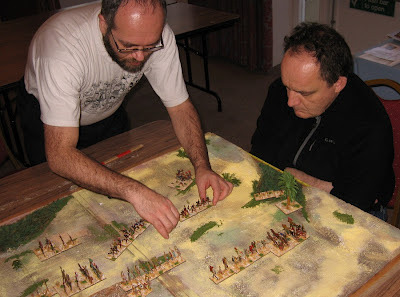 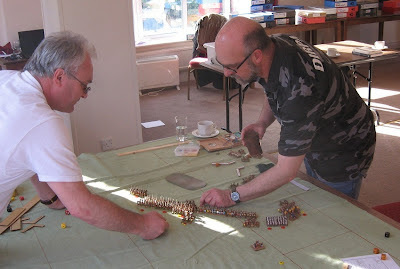 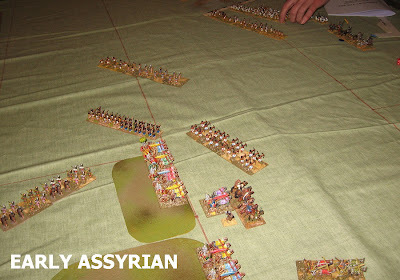 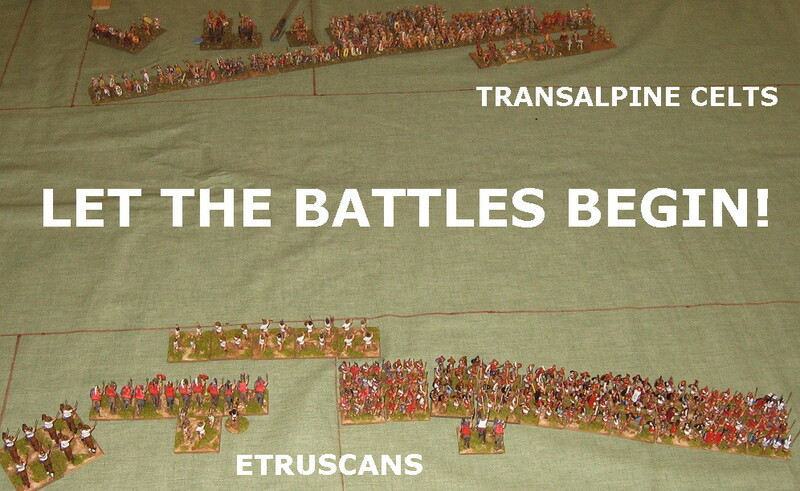 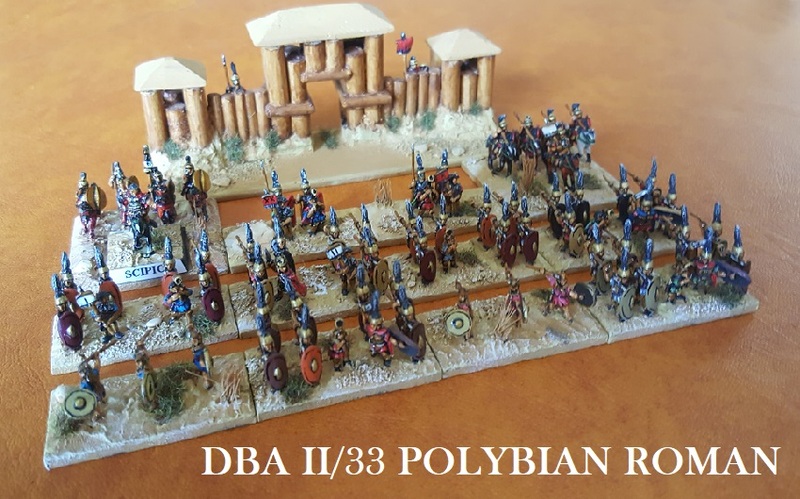 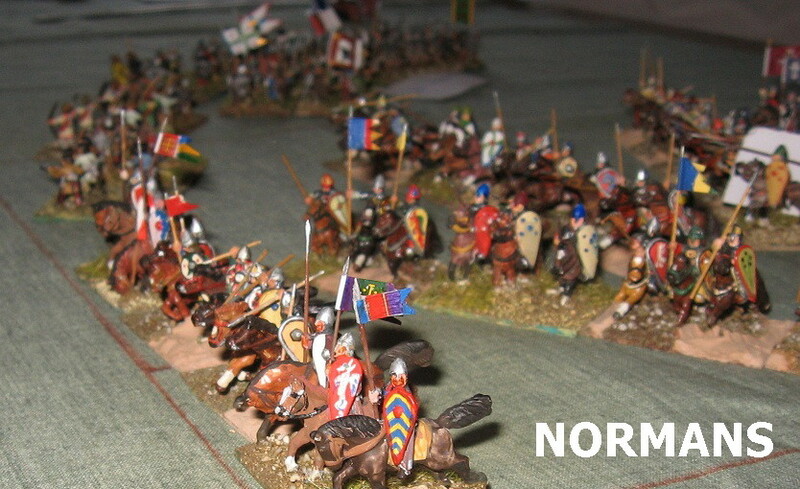 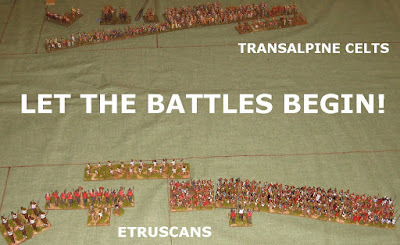 The armies are mostly from Roy's huge collection (with a little help from scenario editor and event umpire Mark Fry): 46 armies to cover the 23 scenarios (and that's quite a pile on the army pool tables)! 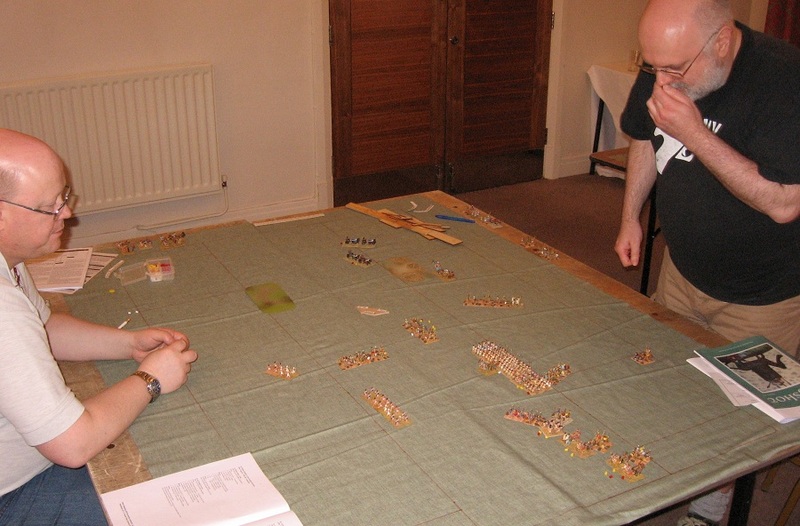 All the games are drawn at random from a series of fixed scenarios (no choices allowed other than dismounting etc.). A coin with the scenario number on it is drawn from a bag by one of the players, then flipped to see who has which army. 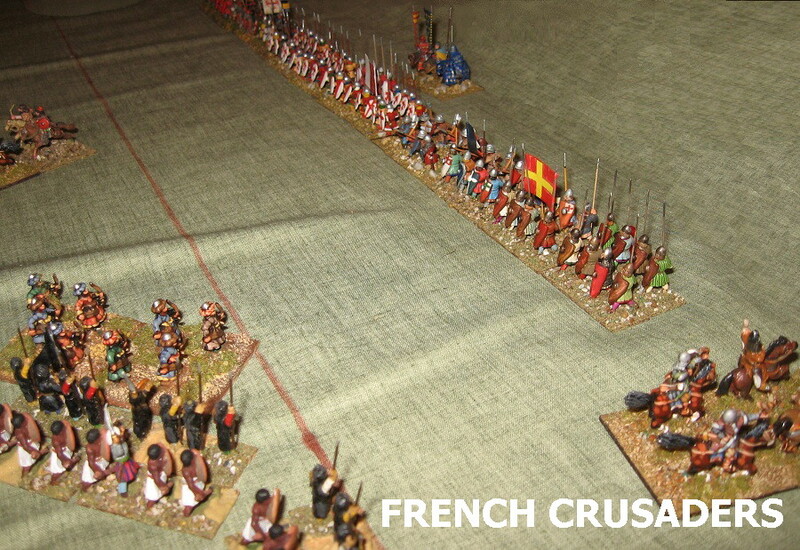 It is a great leveller, of course, as the other player is no more likely to be practiced with his army! 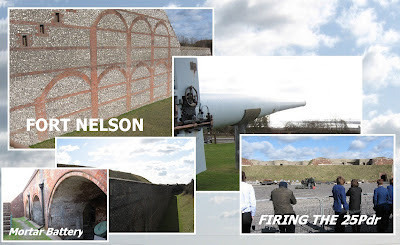 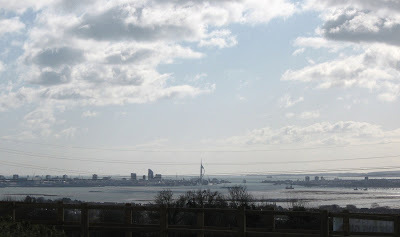 Those of us who stayed over enjoyed a relaxing evening and an excursion on the Monday to one the Palmerston forts ringing Portsmouth - Fort Nelson - restored and run by the Royal Armouries ..
A brilliant event, well-conceived and well-organised. 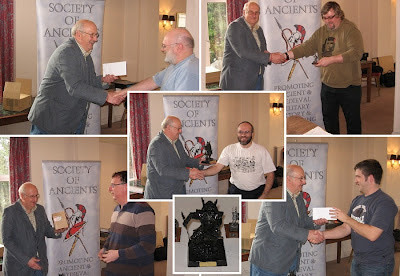 My thanks to all involved. 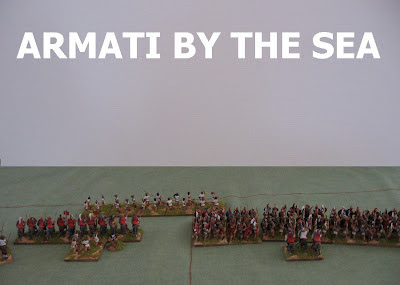 If you have even a passing interest in Armati, you really ought to do this one!